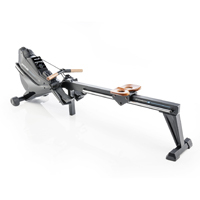 Rowing is one of the best full-body workouts because it challenges every major muscle group of the body. 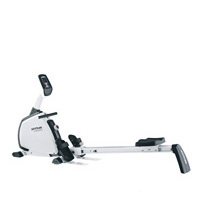 KETTLER Rowing machines help to strengthen and tone the muscular system while at the same time providing an excellent cardiovascular workout. 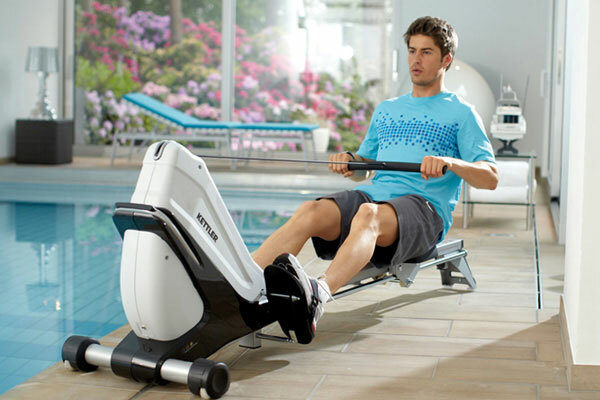 Rowing machines also offer a well-balanced form of stamina training which improves the performance of both the circulatory and respiratory system. 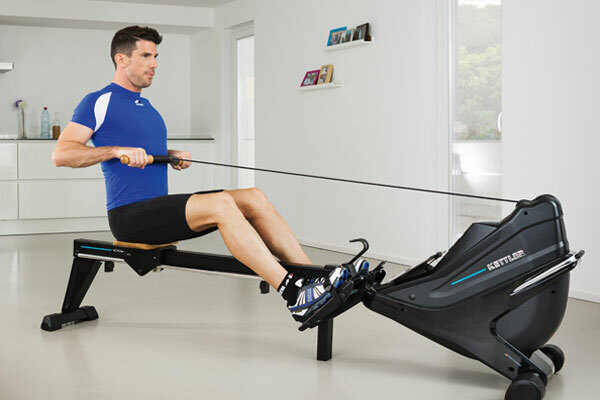 Rowing also improves and maintains flexibility and is impact free. 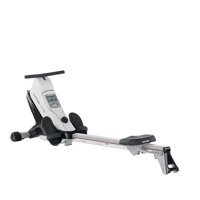 Rowers also provide an excellent way to lose weight, burn calories and rehabilitate muscles, ligaments and joints while also helping to relieve stress. Whether you are a novice or personal trainer, young or old, KETTLER rowers offer the perfect workout suitable for all ages and skill levels. 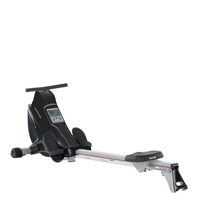 Several of our top rowing machines provide the additional benefit to perform 16 different exercises due to the innovative design and forward thinking of our engineers. 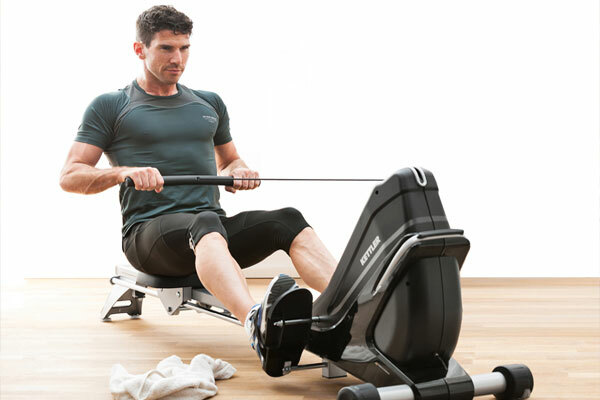 From sitting or standing lifts to curls and ab training, additional exercises allow you flexibility in your workouts and versatility in KETTLER Rowing machine!